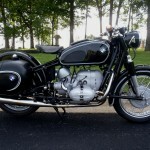 BMW R50 Sidecar - 1958 Jupiter Sidecar with Windshield, side step and sliding forward car entry.Vintage Suitcase filled with vintage picnic set available. 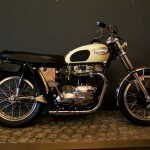 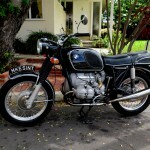 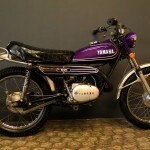 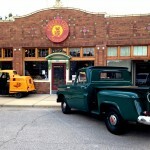 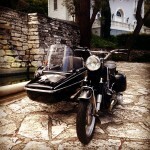 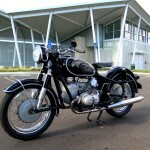 BMW R69s - 1963Crash Bars, Spot Light, 6 Gallon Tank, Original Bags, Tach, Passenger Seat available. 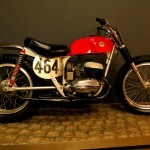 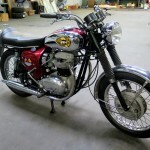 Bultaco Flat Tracker - 1962 Bike is static use only. 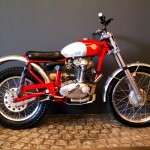 Bultaco Metralla - 1967 Custom street version with headlight.No fluids, static use only. 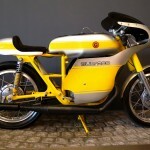 Bultaco Metralla Racer - 1967 Show Quality Motorcycle.Metallic Silver and Yellow.Bike is fluid free. 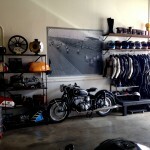 Static use only. 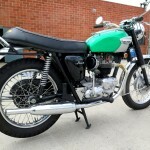 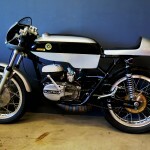 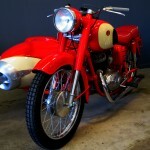 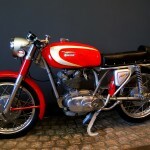 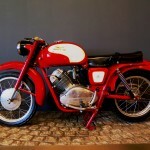 Ducati 350 Racer - 1968 Removable race bodywork.Roller starters available to run.Not street legal. 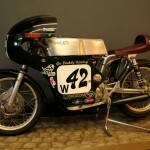 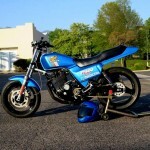 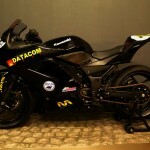 Ninja 250 Racer - 2008 Spare Black and White Race Bodywork available.